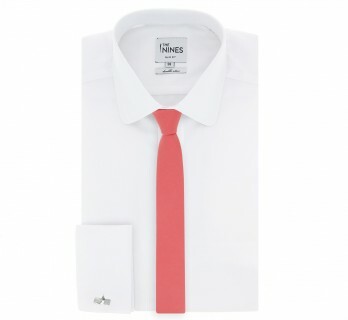 Coral is the perfect wedding colour. 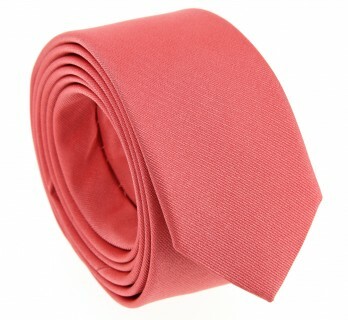 With a dominant orange or a dominant red, coral can be match with all skin colors. 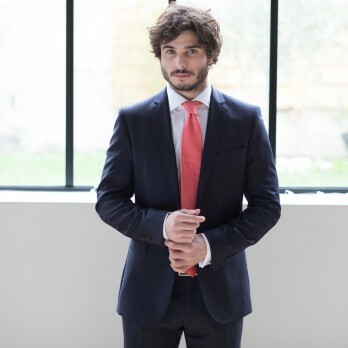 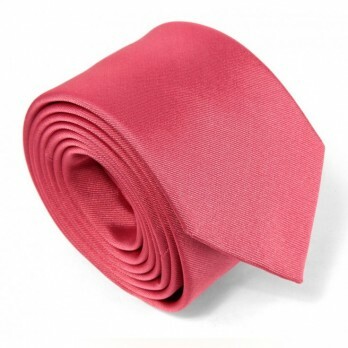 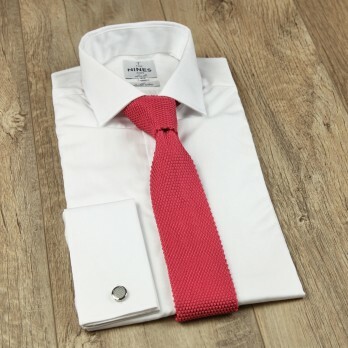 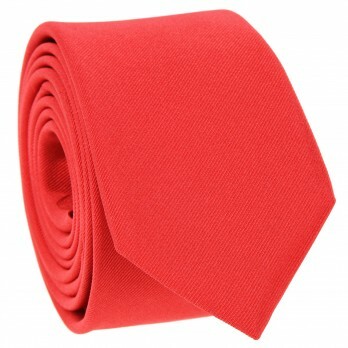 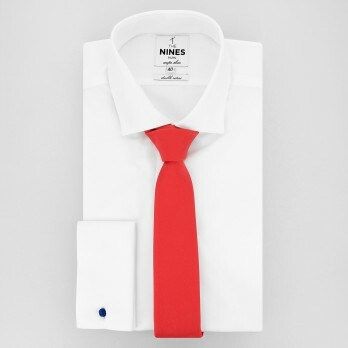 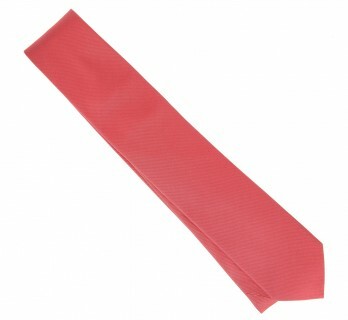 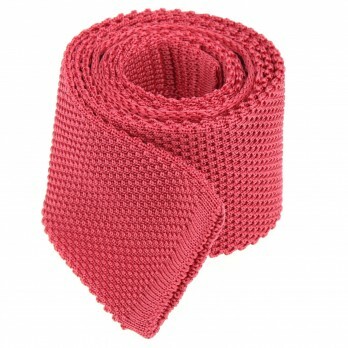 It is the ideal colour for the procession especially for the groom’s and its witnesses’ ties.